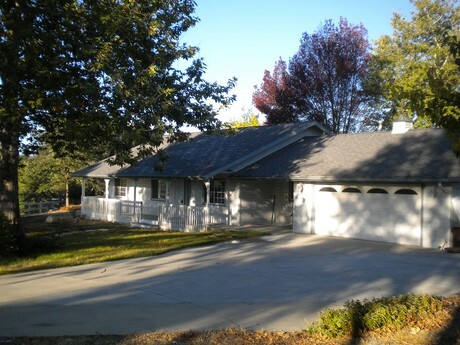 This beautiful home is located on a desirable street in Templeton and offers 3 bedrooms and 2 1/2 baths. The master bedroom has a large bathroom with a walk in shower as well as a very spacious walk in closet. The other two bedrooms offer walk in closets as well. This is a perfect home for you and your family, the spacious living room has a gas fireplace that welcomes you into the home. The dining room and breakfast nook are right of the kitchen great for entertaining. The two car garage has plenty of space for your cars as well a carpeted work space with built in oak cabinets. For more information about this beautiful home contact us as 805.596.4441!